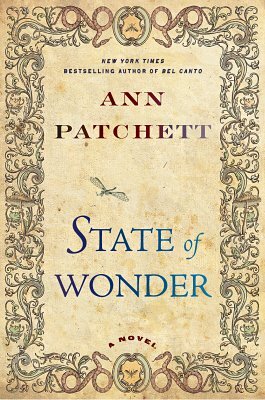 In State of Wonder by Ann Patchett, scientists discover a drug in the Amazon, which appears to extend female fertility into old age. An American drug company plans to market a “Shangri-La for ovaries.” Marina, a childless middle-aged pharmacologist, is sent to check up on the research and to collect the remains of her colleague, who had died mysteriously in the jungle. Marina is mistaken for a native due to her Indian American skin, especially after she loses all her luggage. Her perseverance, despite daunting hardships, makes her an admirable protagonist. Patchett’s descriptions are wonderfully sensuous: “The outside air was heavy enough to be bitten and chewed.” Another scene involving an enormous anaconda snake in a boat was viscerally action-packed. I could smell, hear and even taste the Amazon, but what ruined the experience was that the non-indigenous characters all seemed to fear or to resent the jungle. The setting was an impediment to their work. I’ve done some field biology myself in challenging settings: in Kenya and in the Gulf of Mexico. I once found a tarantula on my sleeping bag. Elephants have charged me; I almost stepped on a poisonous snake and a bad jellyfish sting made me pass out. The physical hardships were daunting, but the beauty of the setting more than made up for it. A passion for science and the thrill of discovery makes fieldwork fun . . . at least for some of us. I got the sense that the author transferred her personal fear of the Amazon to her American characters. State of Wonder, and Marina in particular, had so much potential but fell short, especially at the end. I disliked the narrative tone even as I appreciated the quality of the writing and all the fascinating, well-developed characters. Patchett is the most talented wordsmith. You can mine almost any page of her novels for gems. Perhaps my problem was only that I had such high expectations based on Patchett’s earlier work. Her Bel Canto, also set in South America, was nearly perfect. Patchett remains one of my favorite authors. However, the South American authors Isabel Allende and Gabriel Garcia Marquez did a much better job of capturing how beauty balances the dangers of the jungle. 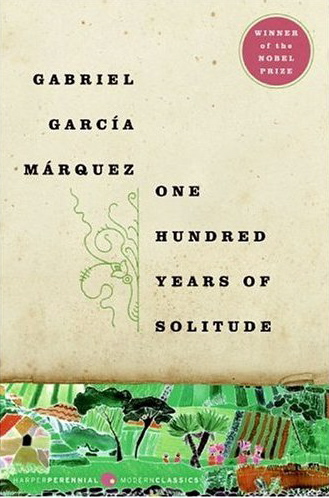 Hey Amazon, why can’t we get One Hundred Years of Solitude on the Kindle? I just bought this gorgeous paperback copy for my son at the Borders closing sale. Talk about final chapters. Will 2012 be the year of the ebook? Disclosure: no free products were received. While stowing my Kindle for landing in Heathrow Airport, I read about Patchett’s new novel (published June, 2011) in a magazine. I then sampled the first chapter and downloaded the ebook while waiting for the train to Cornwall. Kindles are great for travel! I haven't read this latest of Patchett's books myself, but I love her writing, too. It's hard when you have such high expectations of a writer. You expect too much perhaps, or maybe the writer cannot as you suggest, always get it right - for you at least. I have loved her books and was ready to pull it from the shelves when I heard another reader saying some of these same thing. Bel Canto ranks very high with me. I haven't read any of Patchett's books yet, but I'll take your advice and start with "Bel Canto" instead. Kindles are indeed great for travel, but they will never replace the real thing for me. So sad about Borders' closing; even sadder to me are the closings of so many independent bookstores. Thanks for the great review. I will look into reading both of these books. 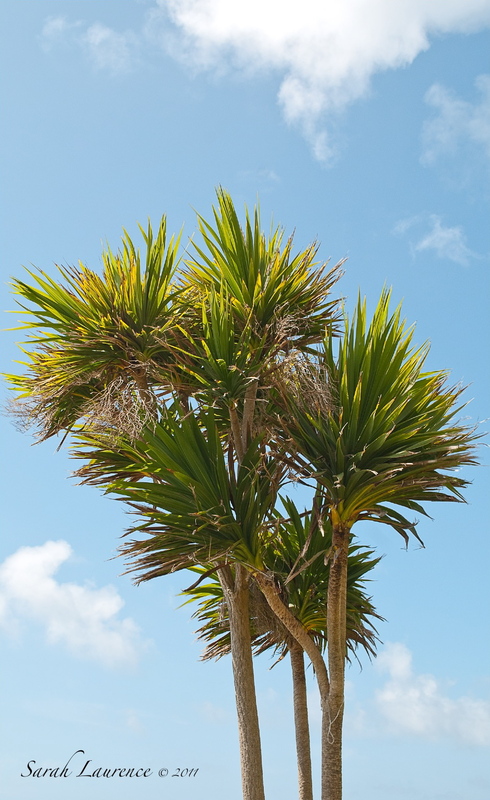 The picture you took at Cornwall could have been taken in the lower part of South Carolina(beach area). I have to commend you on your honesty. 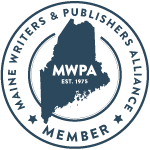 It's so important to get the balance right, as a reviewer, I mean, between love for the author's craft and effort and the quality of the piece. Many thanks. this sounds like the perfect book for the beach. i will be intrigued to discover what it is about the narrative you didn't like. i just attended the borders closing myself. garcia marquez was an inspired purchase on your part. i agree that few are able to paint a more compelling picture of the beauty and danger of the jungle. 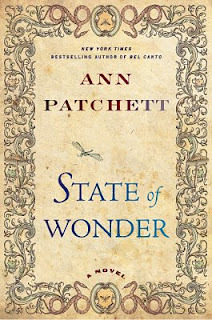 i saw books by patchett on display during my visit - will have to find state of wonder (and bel canto) elsewhere. This is an upcoming book for my book club (the September pick) so it's nice to read a review beforehand. Having been out of the blogosphere for a few weeks, I'm excited to see all the new travel photos on your blog. Gorgeous! Oh, wow, what an interesting concept (no pun intended). And, yes, there is nothing like a real book store, wandering the aisles, making an afternoon of it. I also love my *real* books, even though I sell most of my books on Kindle. Hate to see book stores closing, but you never know what they'll come up with next. Have been reading about more boutique stores making a comeback. Oh, this book is sitting at the top of my stack, next in line. Can't wait! What a glorious place you had to read it! I thought the last picture was of South America on the grasslands and certainly not England. That would've been neat had you been reading it actually on the Amazon-couldn't imagine. I love Ann Patchett and will add this book to my kindle (thanks for the helping choosing one + cover, Sarah!) for my vacation in 2 weeks. I enjoyed the detailed review. Oh, you went to England. I'm so jealous. Sorry the book was ultimately disappointing. I agree that people who do field work would not be so terrified of the jungle. I would be but I'm a city kid! And yes, Kindles are great for traveling. I love mine. Great review, Sarah. Sounds like I have to get my hands on Bel Canto! 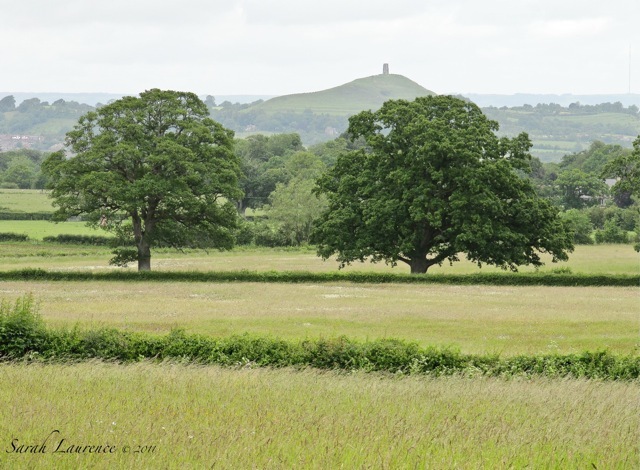 And I envy you the West Country trip--Cornwall's one of my favorite places on earth. Hope you were able to take a break and go pick blueberries with your friend! Thanks for the review, Sarah. What a shame that despite its many good points, this novel didn't quite measure up. And I would love to visit Le Viste Restaurant, based simply on the photo below. Lovely! As much as I love Ann Patchett (most of the time), I just can't find my way to this book. I appreciate your thoughts on it. and as for "the outside air aior was heavy enough to be bitten and chewed..." wonderful. Treasure these moments as your children make their leap into adulthood. All, thanks for your comments on this book and author. You should definitely try Patchett if you haven’t yet. This one wasn’t my favorite, but it was still good and others loved it. Rose, the silver lining of Borders closing would be a boost in sales for surviving independent bookstores. Ours is still going strong after 30 something years and two bookstore chains closing. Tina, I’ve never been to South America but I hope to go someday. My husband has cousins in Chile. His grandmother was Chilean. Linda and Ellen, we visit England frequently because my husband is British. Kelly, I’m scared of spiders too. David, ha! You’re the first to match that tarantula story. troutbirder, thanks, it's fun to share my reminisces with an audience that appreciates it. Oh, Sarah I thought I had left my words of praise for Ann Pachett here last week. Your description of her as a 'wordsmith' is so perfect. I love her writing and had a hard time putting 'Bel Canto' down. Amazingly written and extraordinary story. Great review on her new novel. I have read mixed reviews and so appreciate your points and opinion. "One Hundred Years of Solitude" an all times favorite of mine. Beautiful landscape in your photo too!